There are some new interested Councilors in the Independent selection — previously there were the David Bithell and Mark Pritchard Independents. If the Indies are still split and 14 of them opted to be a Group in coalition with Labor we could still see some interesting back room deals being struck. We are in for some really interesting fun and games as they all jockey to become good friends! If the Deputy Mayor Bernie McCann of 2016/17 loses their seat, which I believe they have done. Who becomes mayor for 2017/18 ? Nominations for Mayor and Deputy will have to go to the first full Council Meeting in about two weeks. Also there is a need to ratify a new Council Leader and Deputy. The Deputy Mayor for 2017/18 has already received approval. 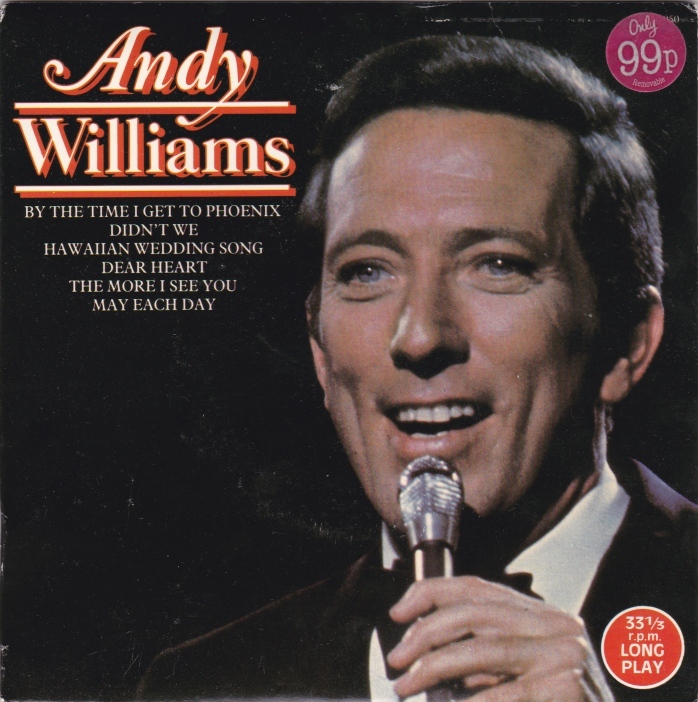 It is Andy Williams. Mark Prtchard seemed to suggest it will be as you were, so the two Indy groups and Conservatives in coalition. Of course, one group could make a power play and change the dynamic. One of the best user friendly aspects of the coverage last night was the “no need to refresh ” aspect so totally uninterrupted viewing! Which brings me to Mark Pritchard, he stated in his interview right at the end of the broadcast that he deliberately didn’t interact with the media on principle. This is a totallly acceptable decision. He did however add as he was now re-elected he would answer any questions. So as he is now representing all of us on Wrexham County Council can he please give his answers to the questions put to all candidates by Wrexham.com so we can better understand his views on the topics covered, some of which will require strategic decisions soon. A pleasing result insofar as it has managed to weed out much of the deadwood and those past their sell by date. All I hope for now, now that there are fresh faces on the scene, is that a proper democratic council will emerge from the ashes and that a new Council Leader is nominated who will ensure that we are not lumbered with an autocracy as has been evident during the previous administration. 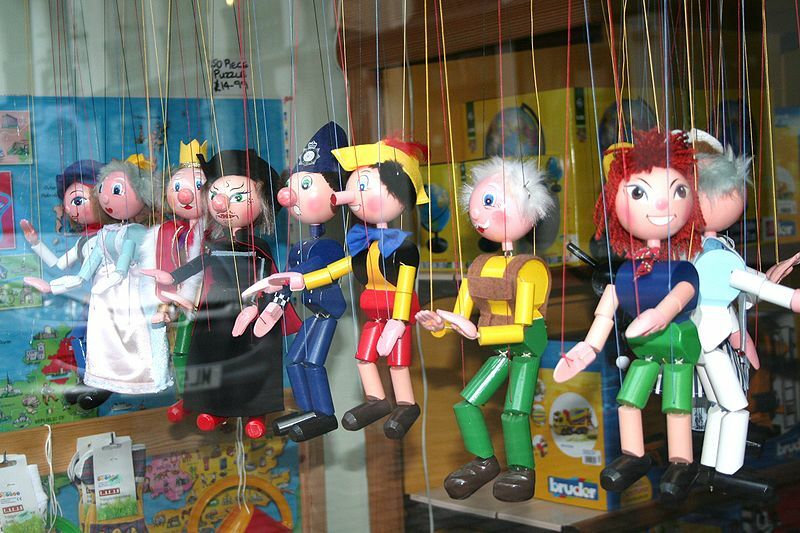 It has been reported that there is a shortage of string in the shops in Wrexham today — Prospective Council Leaders Mark Pritchard and Dave Bithell have been spotted buying it up to make their new puppets from the Independents. Looks like Cllr Pritchard is making some rash comments which implies all the Independents elected are one Group. On the BBC the reference is “Mark Pritchard of the Independents group on Wrexham Council said they are ready to form an alliance to run the authority”. He is talking as if there is a ‘Group’ already — if there are Independents who had signed up to be part of a Group under a Pritchard leadership before the election then why did they not declare themselves as a ‘Party’- sheep in wolves clothing. Lets hope that someone comes forward from within the Independent to achieve change and declare their intention to want to be a Leader Mark Pritchard of the Independents group on Wrexham Council said they are ready to form an alliance to run the authority. There are some very capable people been elected in the Independent Group. There are lots of other permutations depending on whether Local Political Groups have to follow their national Party stance on coalition partners- for the benefit of Wrexham as a whole there needs to be strong credible Leadership.